Juve may have only won by a solitary goal at the weekend, but victory in the Derby D’Italia is always sweet, however it comes. The team played pretty well on balance and restricted the Inter attack thanks to some superb play from Mattia De Sciglio and Giorgio Chiellini who managed to nullify the threat of Perisic and Icardi, respectively. Blaise Matuidi gave a typically all action display, running himself into the ground in the process while Mario Mandzukic made the difference thanks to a perfect cross from Joao Cancelo. It’s been a solid run since the uncharacteristic defeat to Manchester United with five wins in a row, no goals conceded and the team looking a little more cohesive in places. There still seems to be work needed to take us that step further where the forwards capitalise on the chances they create and we see the ball moved from midfield to attack all the faster, but as has been mentioned many times over, Allegri’s teams tend to find their feet at the turn of the year and in the business end of the competitions. Fourteen wins and one draw in the league is an impressive run, despite some tricky moments, and while there’s still criticism leveled at Allegri for his brand of football, I think he warrants praise for rotating the squad well and keeping the results coming in. The football may not be the most attractive at times, but there’s been some very encouraging displays and there comes a point where you need to take stock and remember that we’re on course to top the group and sit eight points clear at the top of the league. “Vincere non è importante è l’unica cosa che conta” as Boniperti once said and while stunning, stylish football and winning the league don’t need to be mutually exclusive, for now, I’m more than happy with grinding out wins the ‘Juve’ way, provided we can bask in the May sunshine. “It’s very important for us to finish first. As for the changes, Rugani will play instead of Chiellini, alongside Bonucci. “Bentancur will play because he’s suspended against Torino. Up-front Ronaldo will play, then I need to decide on the rest. Alex Sandro is with us, but it’s hard to see him playing. “We have to play a serious game and Juventus will do that because this is a responsible squad which knows the importance of the game. “A negative result would have a bad effect on us and we can’t afford that because we play Torino afterward, and that’s a derby in which we need to get a result. “We cannot think this will be easy, if you go into games without the proper respect for the opponent, even a technically inferior one, then you’ll leave with broken bones. 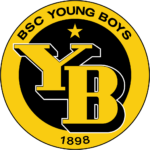 “It’ll be cold in the evening, and we’ll be playing on a synthetic surface. “Would Ronaldo have been rested if the game wasn’t decisive? Yes, definitely. Like a lot of others. I’m keeping Chiellini out because the synthetic pitches hurt him – I told him not to walk on it too much! “There are no excuses tomorrow though, we need to bring a victory home. “A two man-midfield? I’ve got two-and-a-half, playing with three is almost impossible. Matuidi will start from the bench, Bentancur will play and I think I’ll give Emre Can a few minutes. 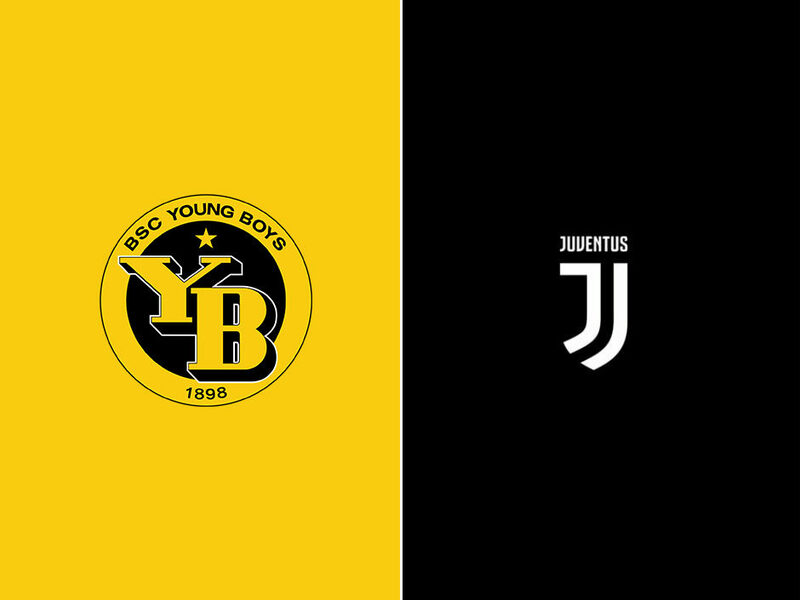 To watch the Bianconeri take on Young Boys and secure their place at the top of the group, be sure to check for a Juventus live stream to follow the match live. There was a suggestion from one of the more reliable Juve fan sites that Allegri will opt for a 4-4-2, perhaps with an eye to resting Mandzukic for the weekend and letting Paulo Dybala play a more advanced attacking role. Szczesny is certain to start in goal and with Sandro a doubt, it’ll be De Sciglio or Cancelo on the left with the other switching to the right while Bonucci and Rugani sit in at the back. Pjanic is most likely to partner Benatancur which could leave space for Juan Cuadrado and Douglas Costa on the flanks with Ronaldo and Dybala playing up top.